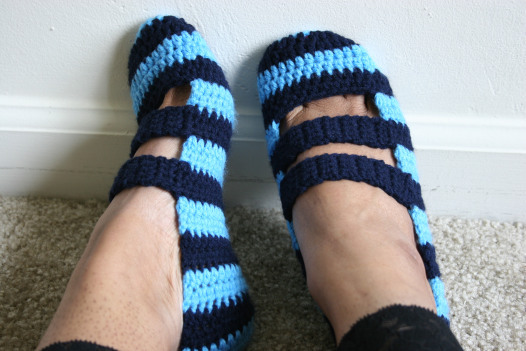 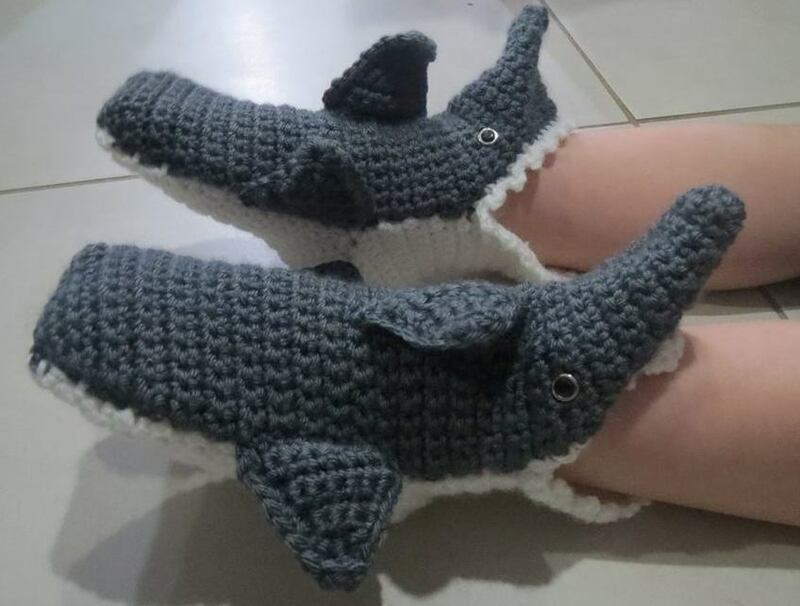 If you’ve never crochet slippers before, now is the time to try. 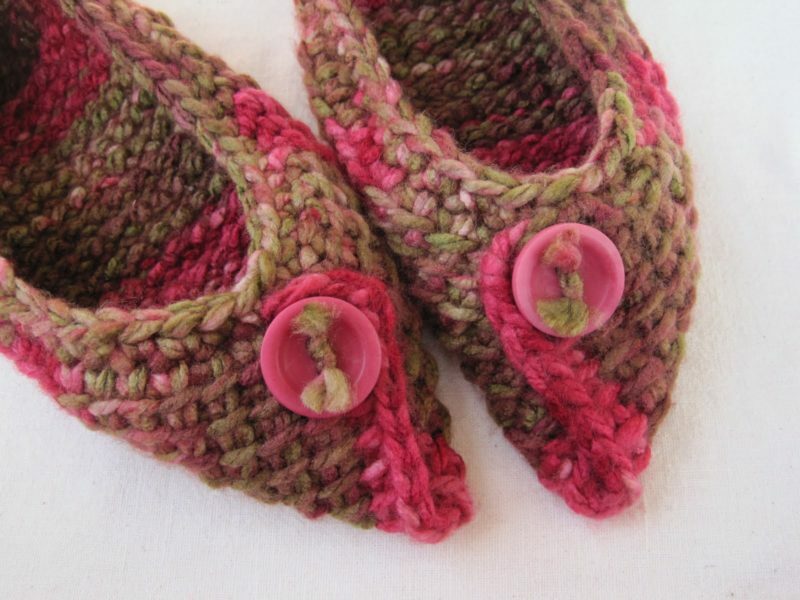 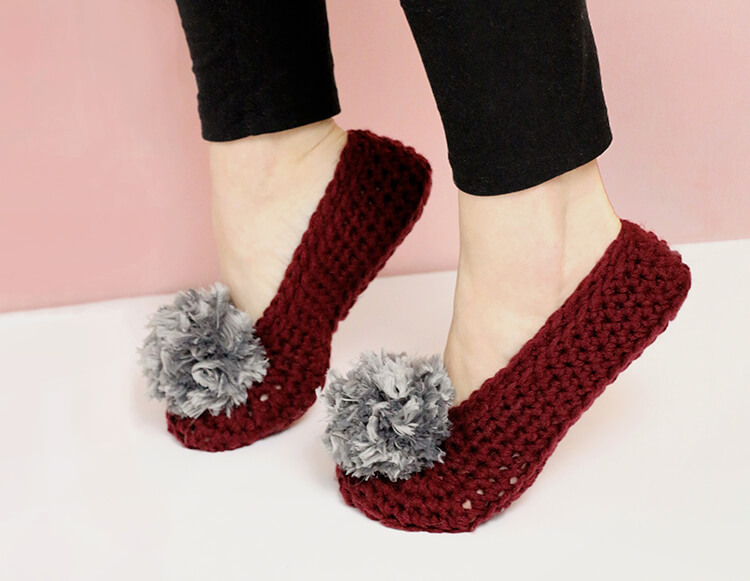 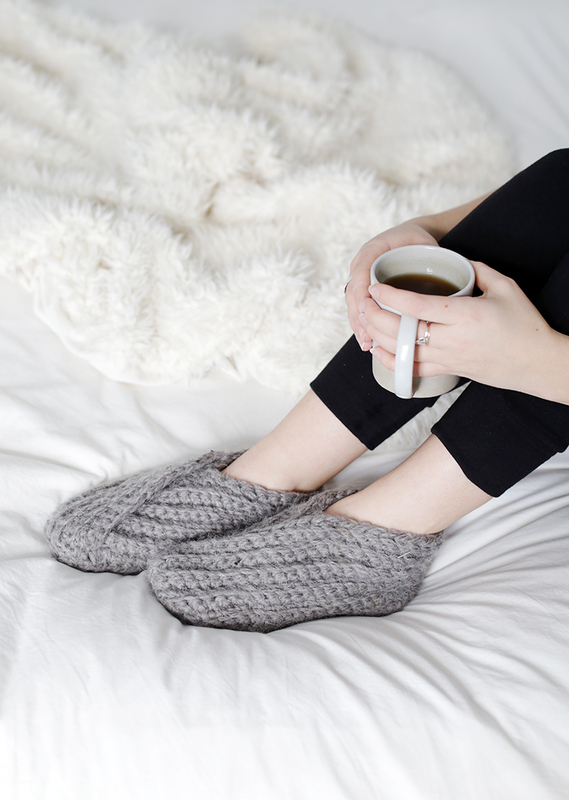 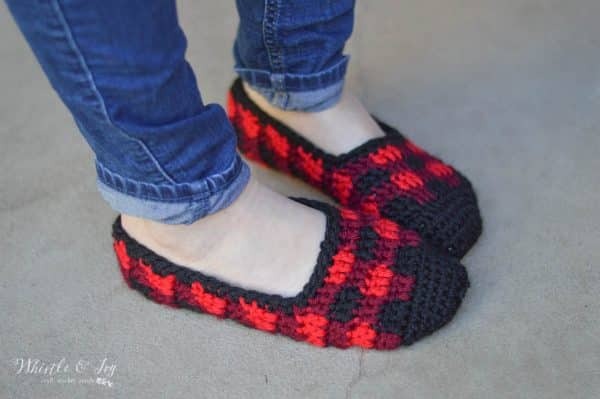 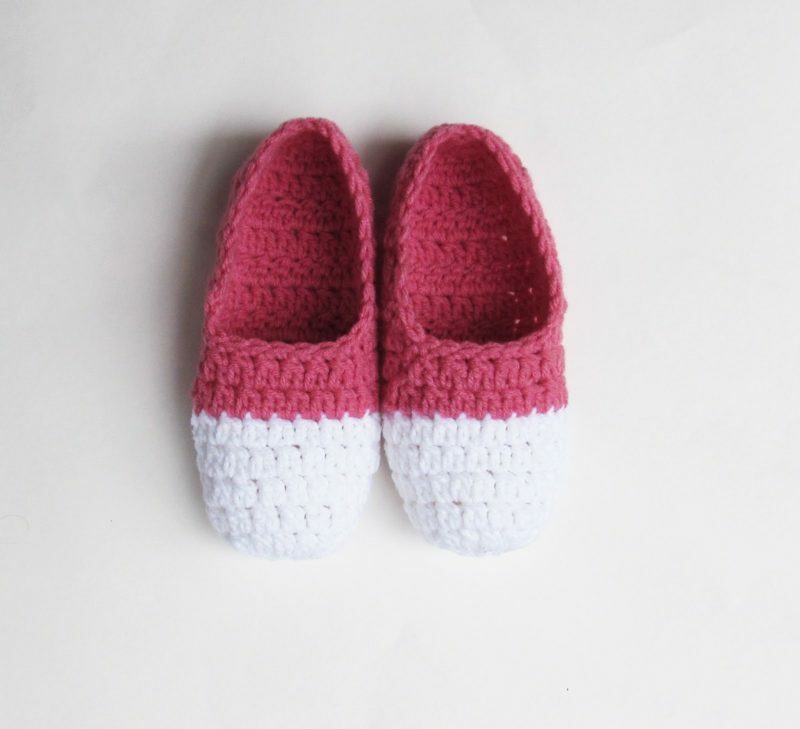 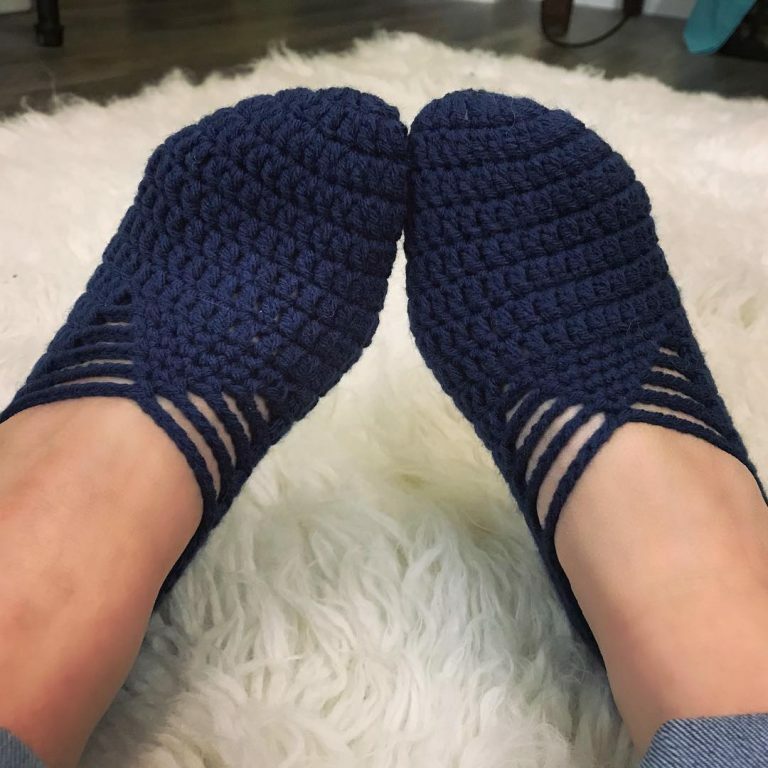 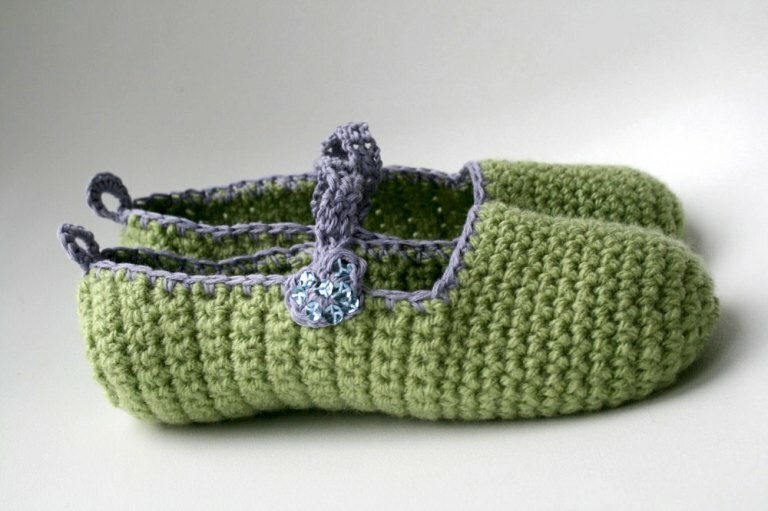 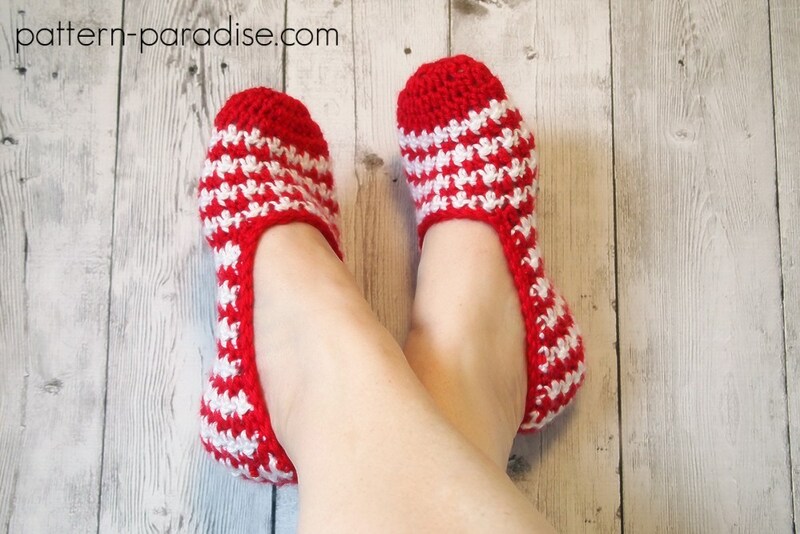 Here are some of the most adorable, comfortable & cozy crochet slipper patterns that are absolutely free! 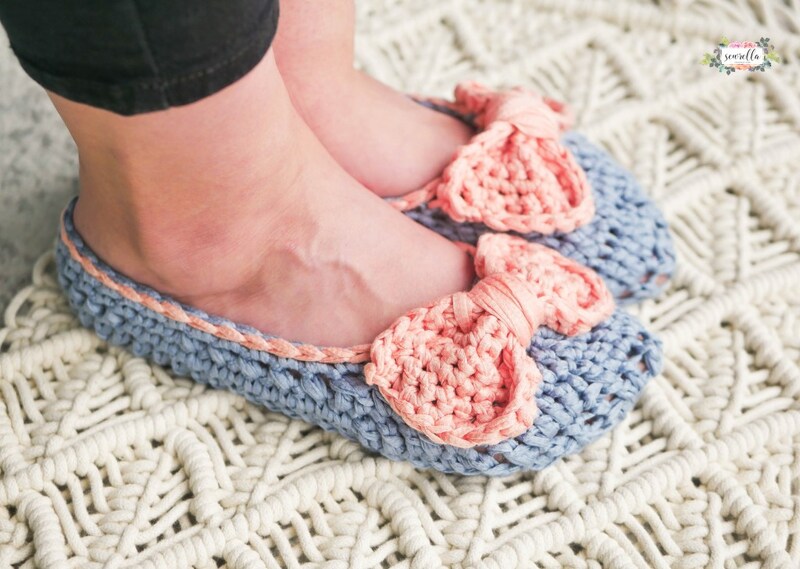 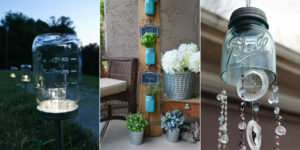 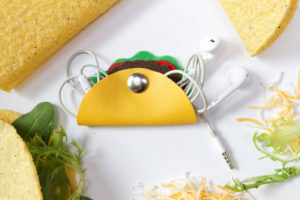 Make them for yourself, your friends, your husband, your mom, your uncle, and everyone else you love! 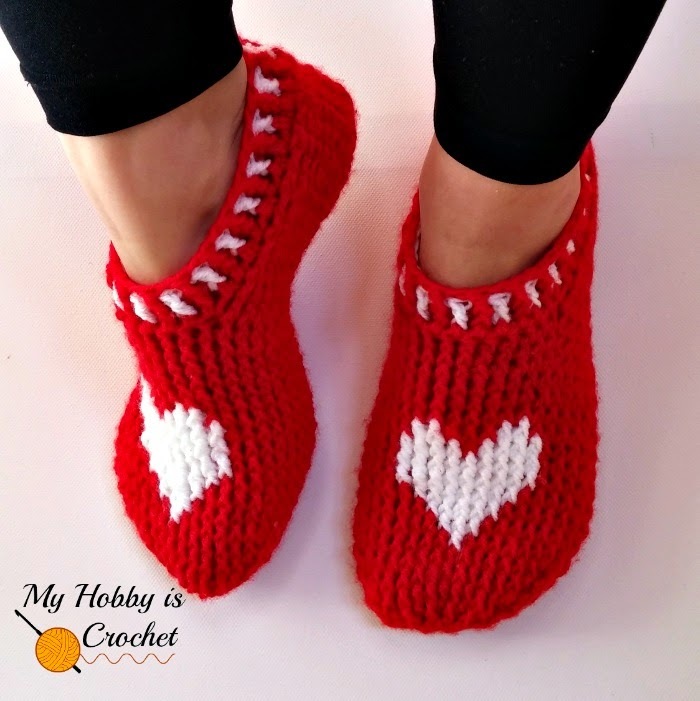 Did you enjoy these fashionable crochet patterns? 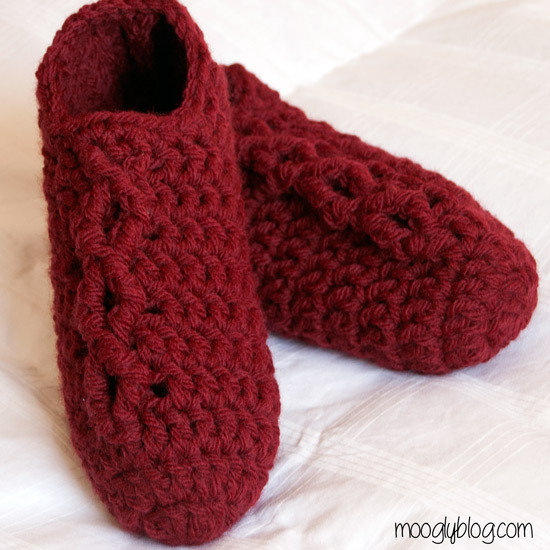 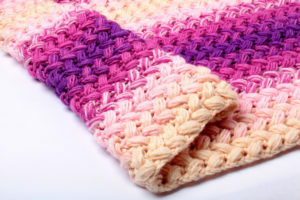 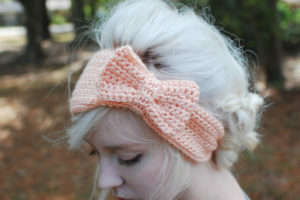 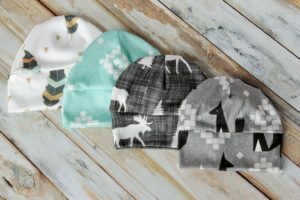 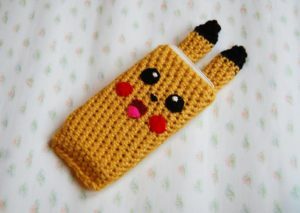 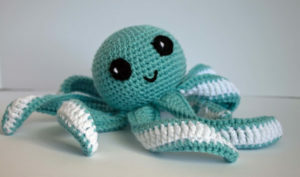 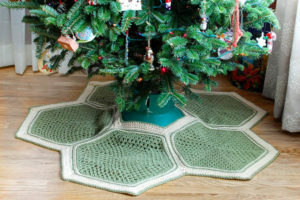 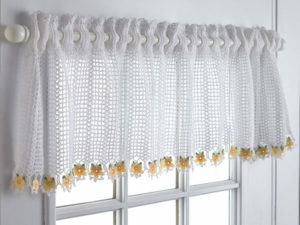 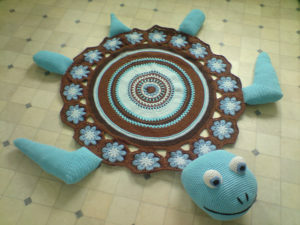 If so, you should check out the other free crochet patterns that we have on our site.